My parents came up from Richmond for the evening to see Samara perform in Sister Act: The Musical at St. Mark’s Episcopal Church up on Capitol Hill. We were lucky enough to have beautiful weather, so we took a post-dinner stroll past the Library of Congress, the Supreme Court, and the Capitol. Samara Strauss responded via facebook.com on October 21st, 2017 at 9:44 am EDT . Sharon Garber responded via facebook.com on October 21st, 2017 at 8:07 pm EDT . 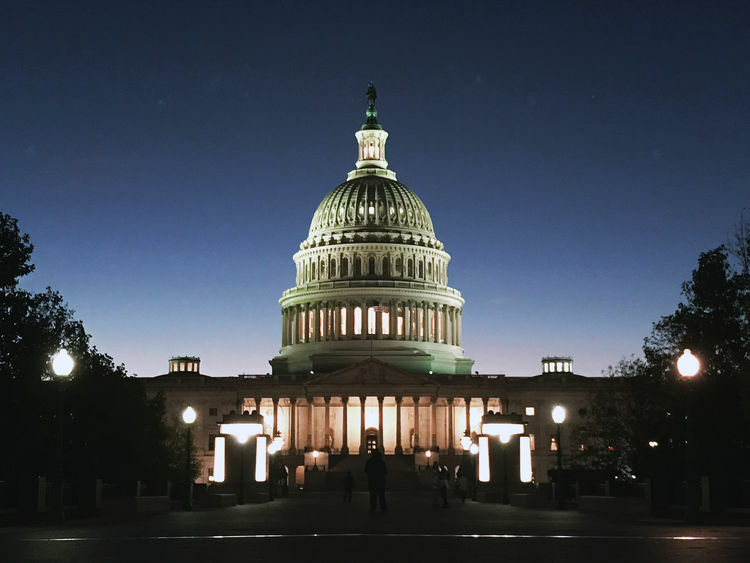 “Capitol at Sundown” is also available as Markdown and JSON.